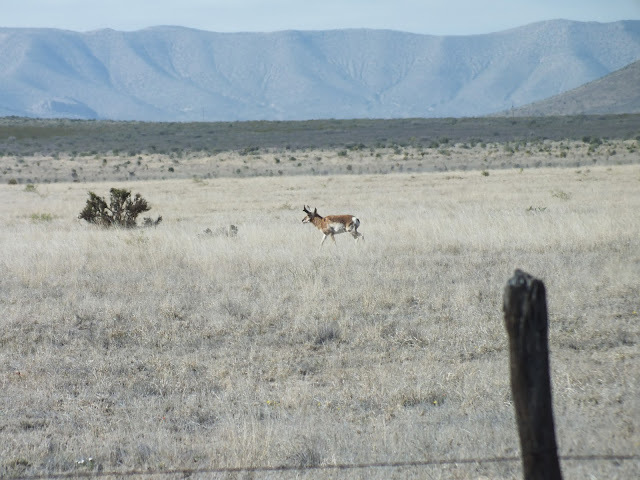 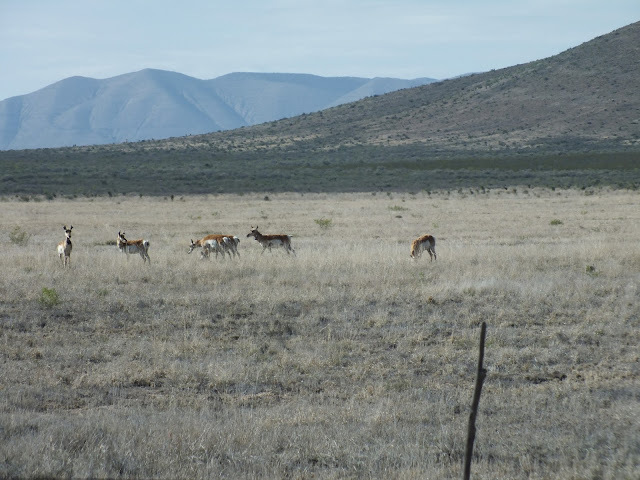 A few photos of Pronghorn Antelope from Charmaine Ganson, taken east of Marathon along Hwy 90 on 24 April 2013. At least two of the group are radio collared as part of a Borderlands Research Institute / Sul Ross State University project. 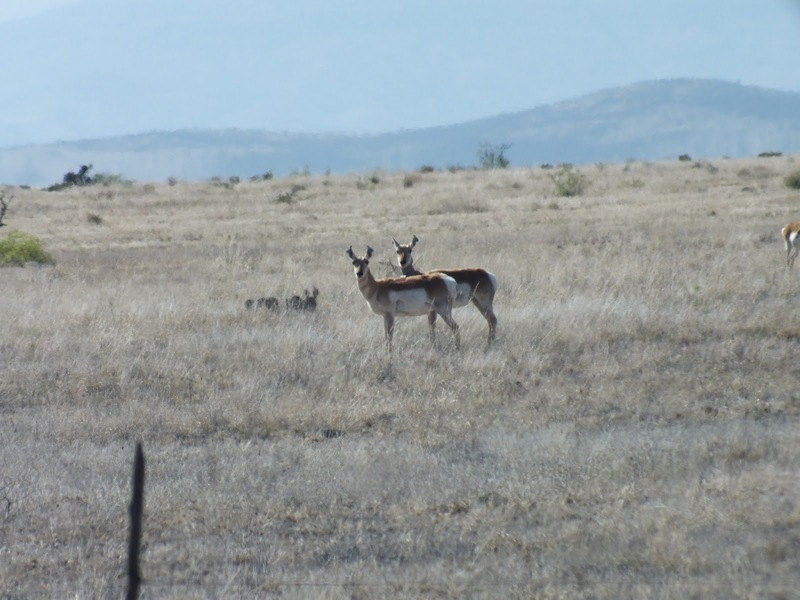 Details pending!